Studying agriculture in the US used to be considered somewhat outdated, but due to improvements in technological farming, it is now one of the most involved degrees to obtain. When you consider that agriculture is one of the US’s biggest industries, it’s no surprise that farming and education are seeing a boost in popularity. Farming is a truly diverse subject, covering the obvious plants, animals, and soil but also the lesser known areas of nutrition and specific research, such as pest management and exploring biodiversity. Those who study agriculture in college don’t necessarily become farmers; they become scientists, crop technicians, farm managers, health inspectors, and consultants. Requiring a diverse knowledge base, particularly in the sciences, a degree in agriculture opens many doors for those interested in improving the quality of life for both animals and humans and creating a more sustainable future for our planet. When considering a college to attend for an agriculture degree, it is important to examine the environment in which the education will be taught. 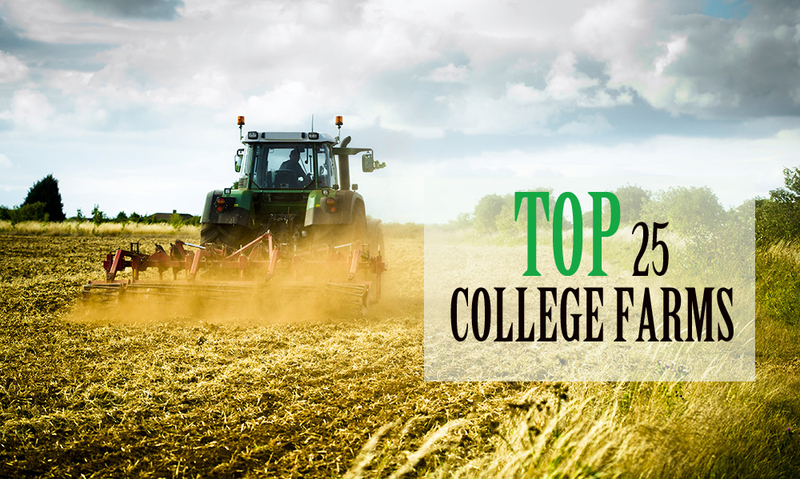 This list captures some of the best available college farms for completing an agriculture degree, giving an overview of what each farm offers and what can be achieved by studying there. 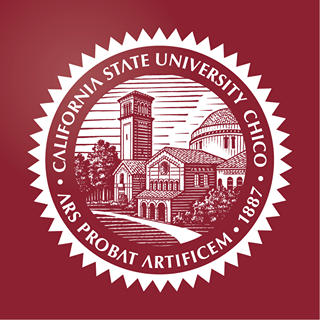 With an 800-acre University Farm, Chico College features four livestock units and a multitude of crops, orchards, and pastures for a diverse, unique learning experience. The college has an impressive array of industry partners, helping their students bring their education into the world beyond studying. This college farm works directly with the surrounding community, providing food and resources to 5,000 community members, and hosts more than 10,000 visitors each year for farm tours and community events. Chico College strives to create a memorable learning environment both in and out of the classroom, providing students with the tools they need to create a sustainable future in agriculture. 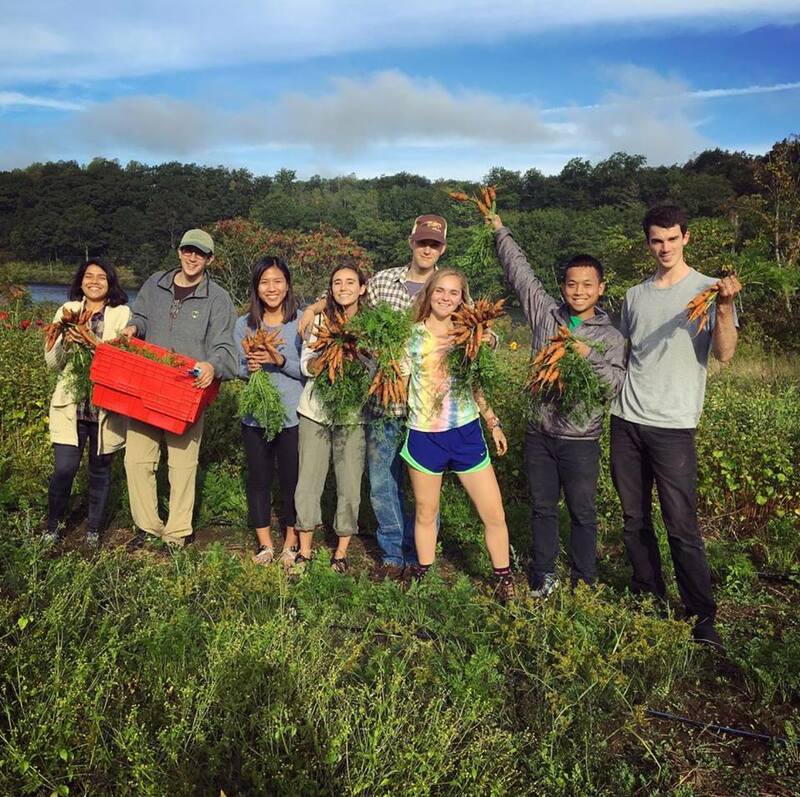 Ranked in the top 10 of Princeton’s Green Colleges list, COA offers students almost 200 acres of farmland in two locations, with one focusing on growing certified organic produce and the other raising organic, grass-fed livestock. 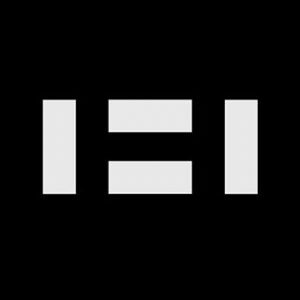 Their mission is to create a sustainable farming environment, cultivating and caring for land and animals while providing economic stability. The college farm hopes to create a field-to-table ethos, not only for the school but also for the wider community, forming a greener system of food production and consumption. 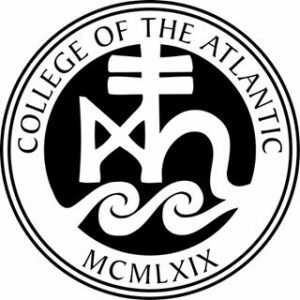 COA creates an open learning environment for its students, enabling each individual to cultivate their degree path no matter their subject choice. 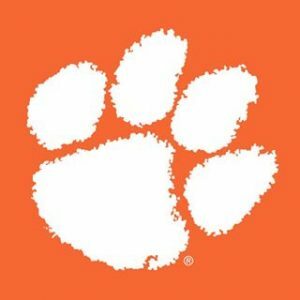 Creating a hands-on, practical learning environment, Clemson University offers several swathes of farmland for students to work on, whether interests lie in livestock or produce, pest control or agricultural research. 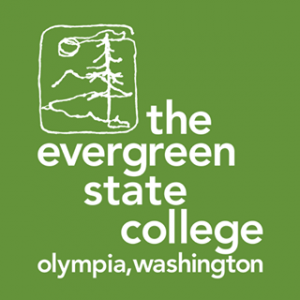 On sites ranging from 80-acres to 2300-acres, plus a student organic farm, this college prides itself on offering a world-class education, promoting sustainability, scientific discovery, and partnerships in related industries. 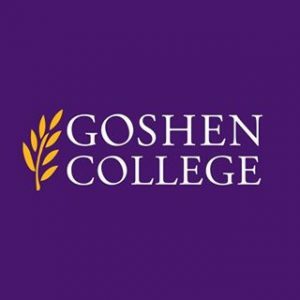 With close ties to the local community, this college seeks to educate students about sustainable farming strategies while boosting food systems locally, offering the opportunity to expand that knowledge on a nationwide and global level. 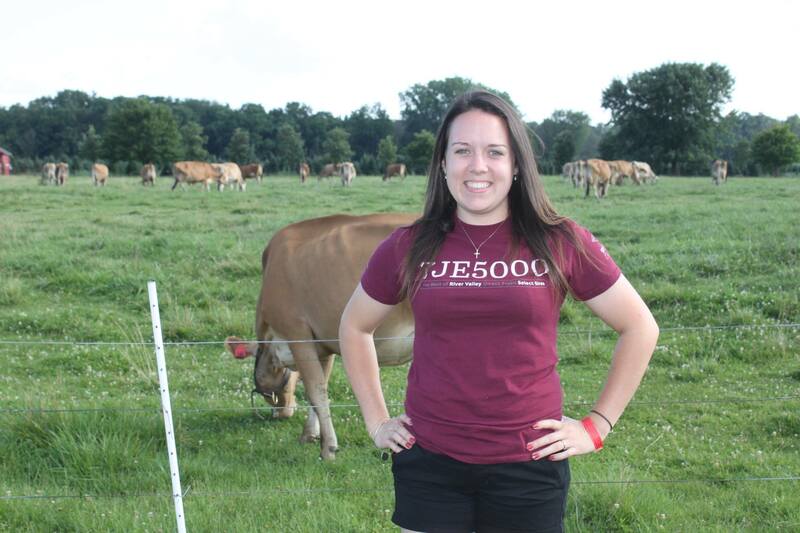 Though significantly smaller than some other college farms, Ursinus College offers students the ability to be involved in agriculture and farming no matter their degree path. 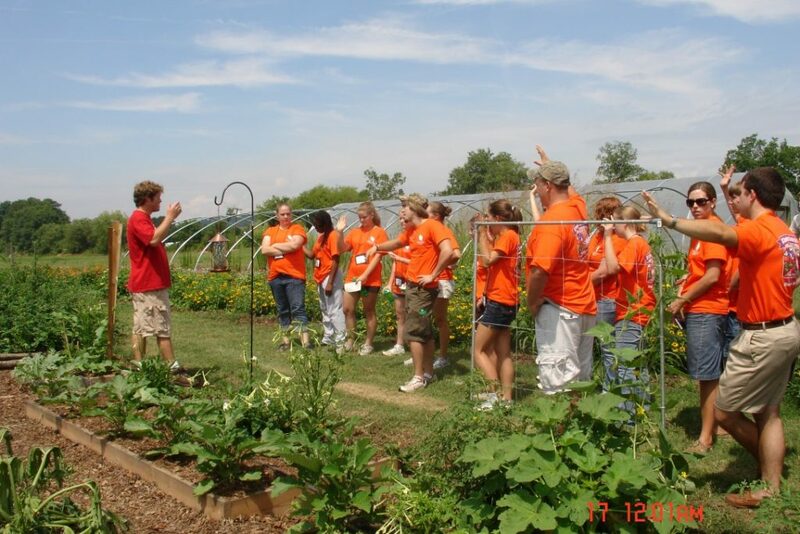 Students are welcome and encouraged to volunteer on the farm, and many programs feature the use of the 2.5-acres of farmland. 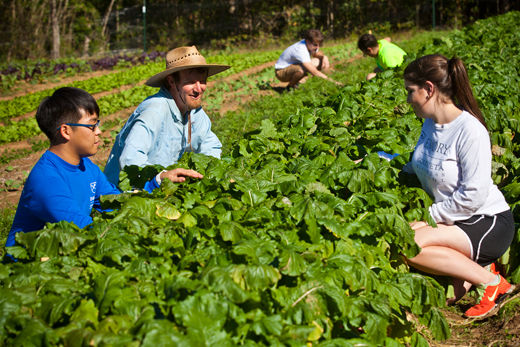 The college farm features a variety of herb, fruit, and vegetables, as well as chickens and bees. 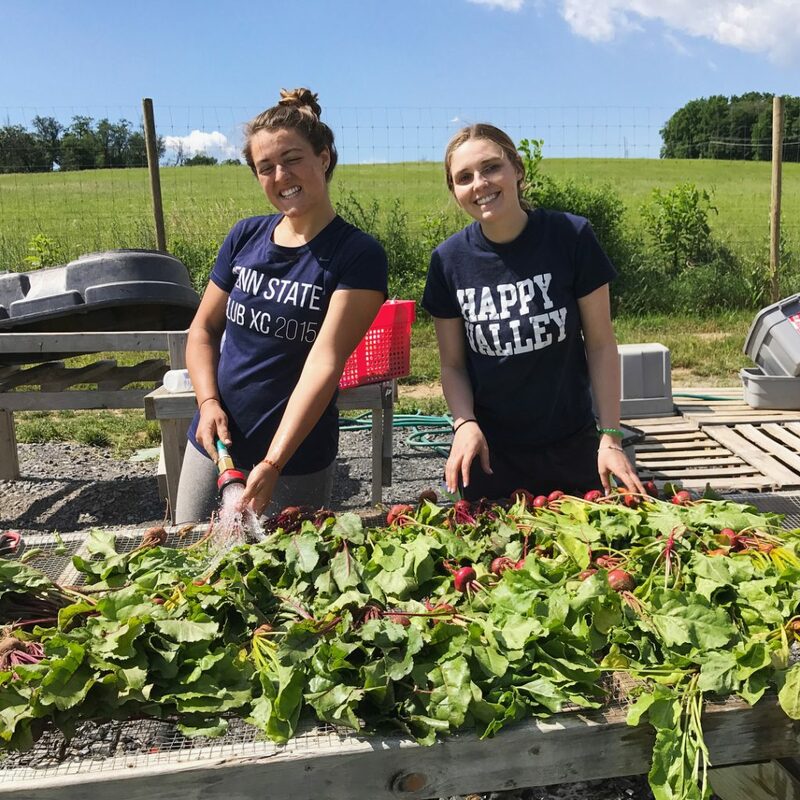 Branching out into the local community, the farm also manages 20 beds for the use of Ursinus residents to grow flowers or vegetables, bringing agriculture out of the classroom and into homes. 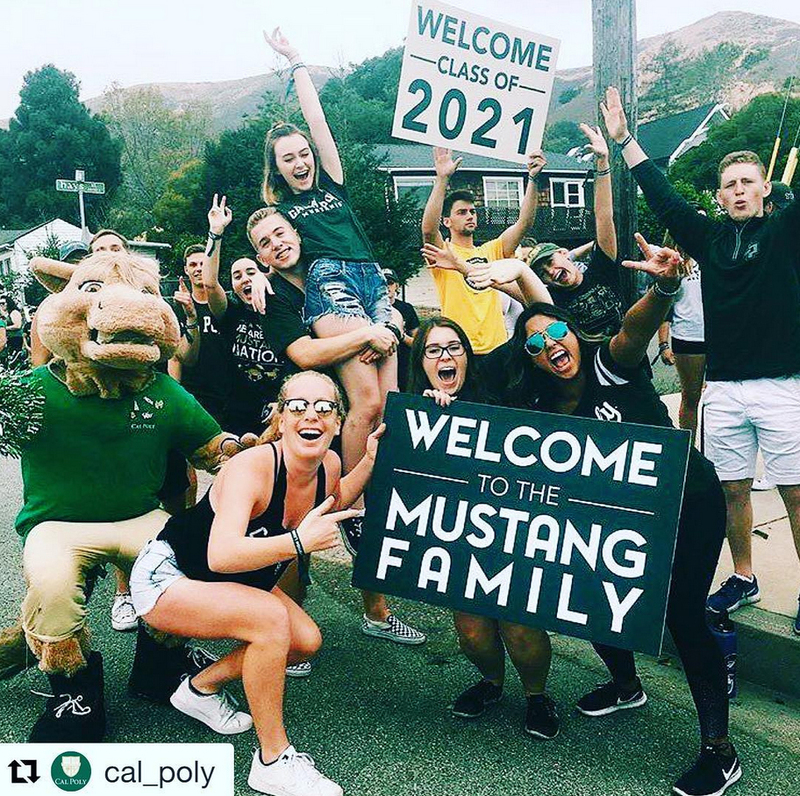 With a 6-acre organic farm managed by faculty, staff, and students alike, Cal Poly University truly embodies the ethos of sustainable farming. Growing a huge variety of vegetables to promote sustainable and organic gardening and farming practices, this college farm is a resource for the local community; the farm provides produce to farmer’s markets and local restaurants, and gives any unsold produce to the food bank. Taking on a ‘learn by doing’ approach to education, this college farm is used by students on many different academic paths and offers the ability to interact with the entire farming cycle, from seed to plate. 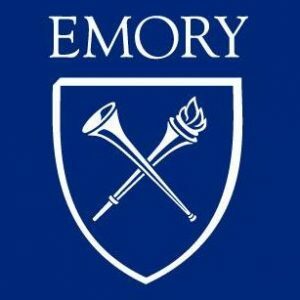 Relatively recent compared to some others on the list, Emory University Oxford College campus began their farm operation in 2014 and quickly rose among the ranks of sustainable college-run farms. With a focus on produce at the early stages, much of the food grown is cycled back into the college to feed students and faculty, allowing those working on the farm to experience the food cycle in a personal way. The farm extends into the local community also, with produce available through a subscription. 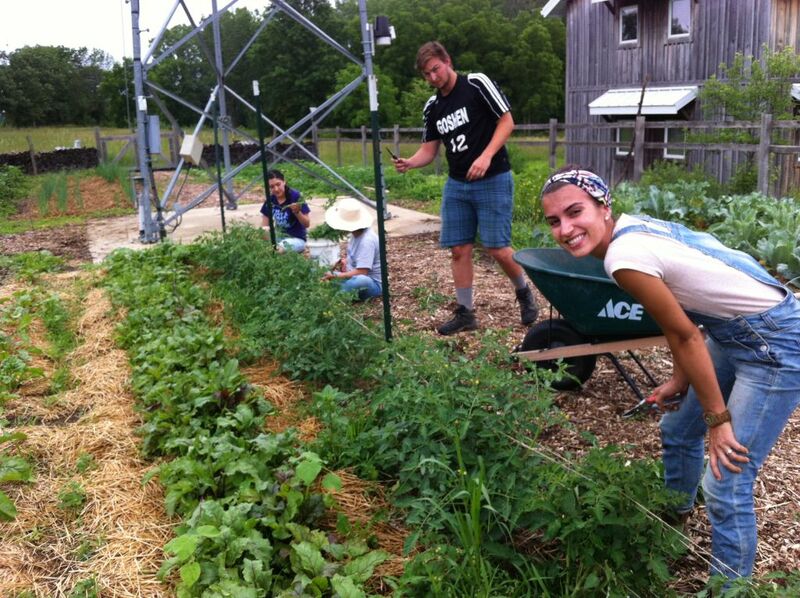 Quickly established as an educational fixture, many professors have taken advantage of the farm as an academic tool, and many students subsequently volunteer to work there purely for the joy of learning. Providing a more spiritual outlook on farming, the Merry Lea sustainable farm at Goshen College is managed by a ‘Christian theology of earthkeeping.’ At nearly 10-acres in size, this modest farm seeks to expand its size to establish a ‘polyculture’ with an emphasis on growing a variety in less space, creating efficient use of land and maximizing biodiversity. The farm produces a selection of fruits, vegetables including shitake mushrooms, and some livestock for a well-rounded experience. This college farm aims to nurture and nourish both the earth and the people living on it through sustainable cultivation. Though focused on agriculture, this college farm also encourages students and researchers to explore horticulture, with a three-acre Chadwick Garden featuring a diverse collection of plants. Overall, the 30 acres of farmland invite students to work both by hand, with annual and perennial crops and ornamental plants, and using mechanical tools, for row crops, orchards, and research plots. 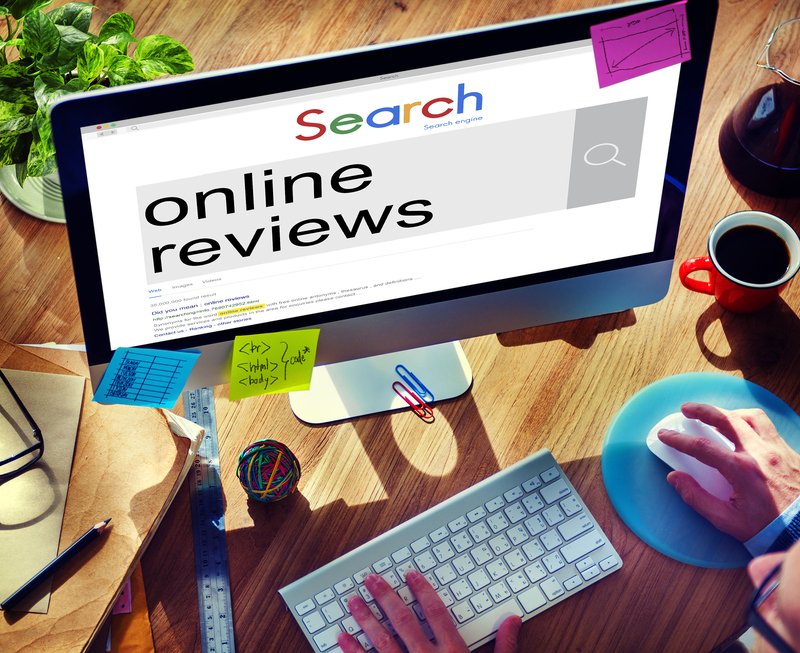 This provides a huge variety of learning experiences. This college farm seeks to educate students in sustainable farming, practicing agriculture in a non-exploitative, environmentally sound way which protects the earth for future generations. The farm faculty understand the tremendous pressure agriculture puts on the environment and hope to ease it through valuable, socially responsible research. 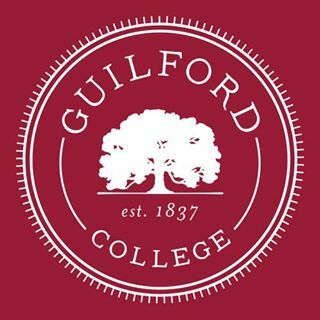 After almost 70 years, Guilford College has recently begun cultivating farmland, and to great success. Producing over 10,000 pounds of food annually, this college farm is dedicated to bringing locally grown produce in an environmentally and economically sound way. With only three-acres of farmland, the farm has opted to include a 5,000 square foot high tunnel to grow year round and starts almost all crops from seed. Seeking to serve as a ‘learning laboratory,’ this farm is a popular option for work-study students and attracts the attention of many volunteers; the practice of farming not only cultivates food but also valuable social and academic skills for students of all subjects. 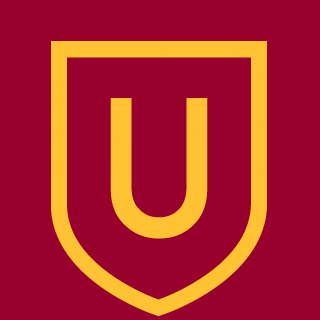 With an impressive spread of acreage, the University of Massachusetts covers vegetation growth, pest management and plant pathology, and equine and livestock study, among other agricultural niches. The Amherst campus is a focal point for farming education and students here have the benefit of industry connections as well as incredible educational resources. This college farm encourages students to consider the land as an outside laboratory and to enjoy the process of hands-on learning through active research and getting involved. At over 600-acres of land, Amherst campus offers students variety and a rich history of agriculture supporting the Commonwealth. 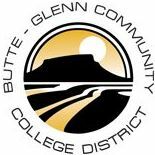 Keeping it simple, Butte College offers students the opportunity to get hands-on in their approach to learning and offers an 85-acre farm which produces hay and grapes. Another ‘outside laboratory,’ this college farm expects agricultural students to get stuck in and use their time outside as a positive learning experience. Unique to Butte College, the entire campus is a dedicated wildlife refuge, with a huge variety of wildlife, plant life, and habitats. 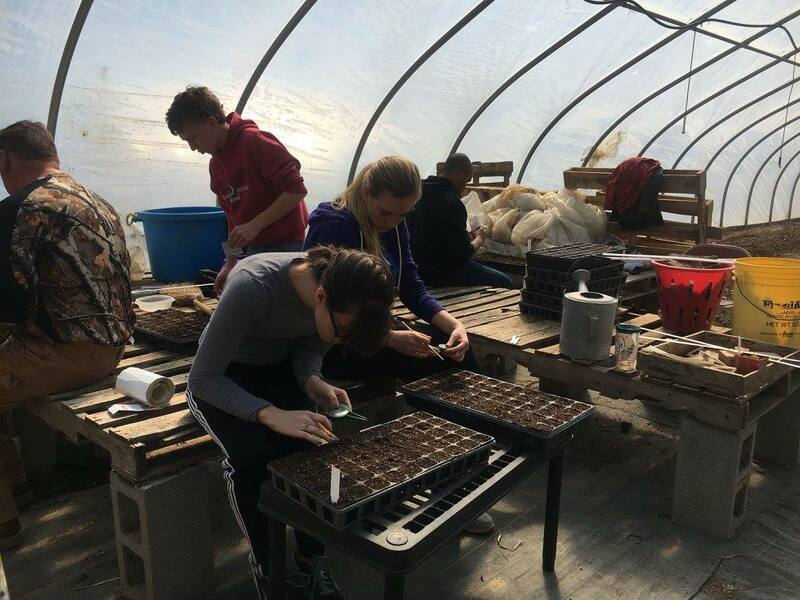 The college encourages students to participate in restoration and sustainability projects for the refuge, adding another dimension to agricultural education. 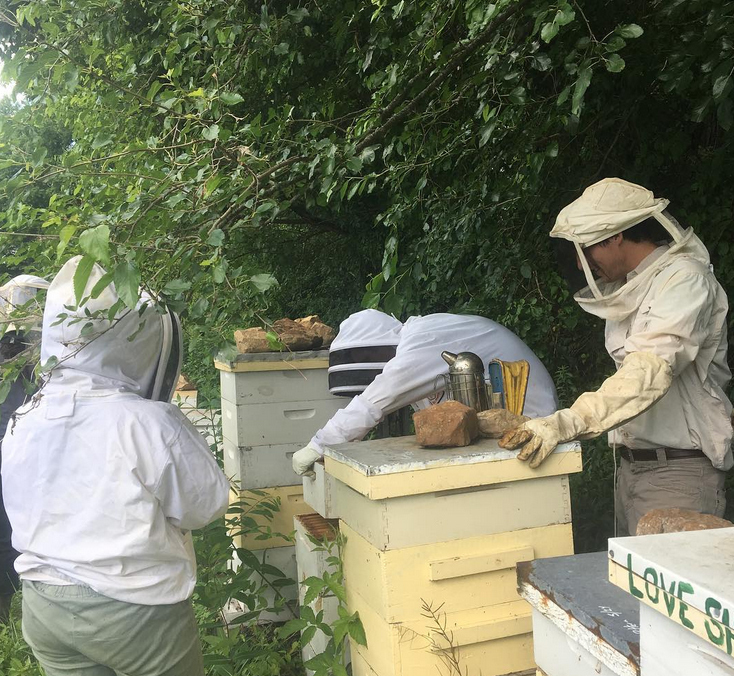 With 80-acres of vegetable and livestock farmland, this college farm boasts an incredible 75,000 pounds of produce grown per year as well as a 65,000-plus honeybee population. 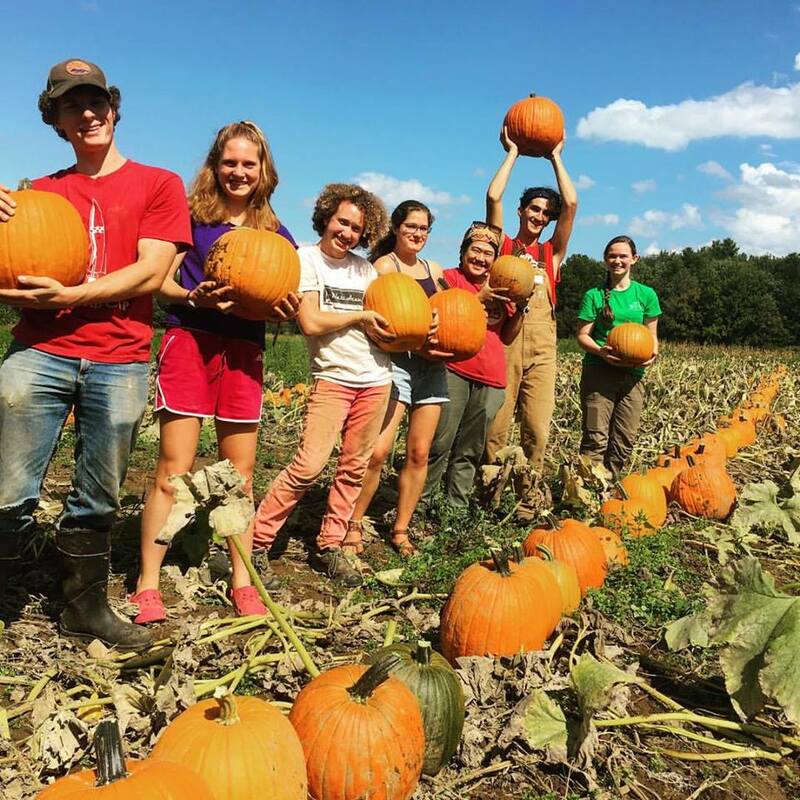 Hampshire College farm offers students the opportunity to improve their liberal arts education. 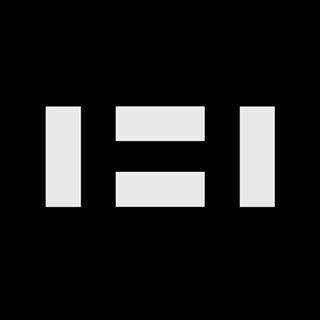 The farm hopes to not only encourage academics to improve farming sustainability and ecological agricultural practice, but also to transform higher education through a passion for learning, inquiry, and knowledge sharing. 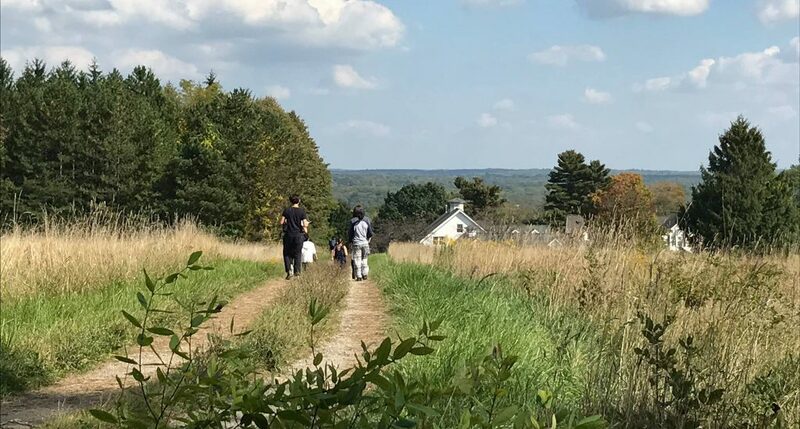 The farm is open to the community and invites faculty, students, and locals to enjoy the space for its natural beauty and to visit with the animals, inviting learning for all those who seek it. 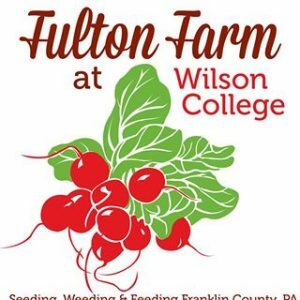 As both a working produce farm and an environmental educational facility, Wilson College farm seeks to reconnect people with their food at the ground level. Truly committed to sustainability, Fulton Farm is certified organic and naturally grown, aiming to produce the most nutritionally rich, healthy food possible. Students from many different subjects find themselves learning and working on this college farm as they benefit from hands-on education and can complete credits there. 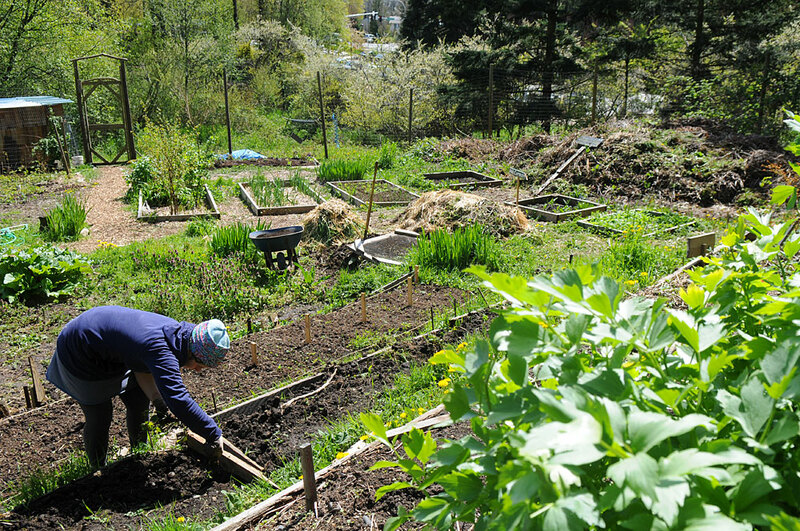 Providing freshly grown food for the campus, as well as a farmer’s markets and a local CSA, this college farm promotes an appreciation for where our food comes from as well as providing that food in a sustainable, ecologically sound manner. On a smaller scale than some of the other college farms, this five-acre plot offers students the opportunity to grow organic produce and tend to chickens and sheep. The farm seeks to promote safe agricultural practices, nurturing the land through reducing erosion, integrated pest management, and biodiversity conservation through small-scale farming. With an equal focus on both practical and academic learning, Evergreen State College farm encourages students to be a part of the entire farming cycle, learning how to cultivate crops, proper animal husbandry, and the science and research included in agricultural practices. Produce grown goes, in part, to the Sustainable Agriculture Lab, which explores variations in food when exposed to different variables. Dual-focused, this college farm offers students the chance to work with both plants and animals to get a well-rounded agricultural education. 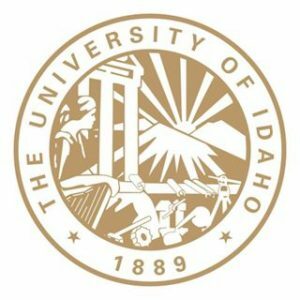 From livestock genetics and nutrition to pest and weed control in crops, the University of Idaho farms invite students and faculty members to take a hands-on approach to farming and research. 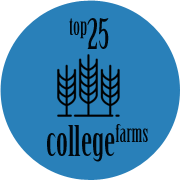 The goals of this college farm are simple, considering their wide and varied research methods and areas; to promote a healthy planet, healthy animals, and healthy products for people to consume and enjoy. They ask their students to tackle the big issues, such as food insecurities and quality, to provide a better future for the world through their education. 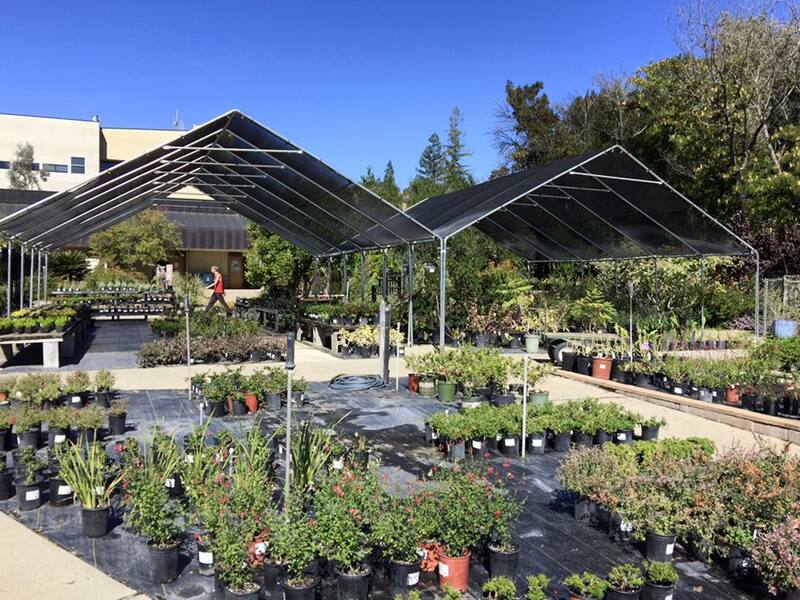 Featuring 50 acres of lush farmland, this college farm grows over 50 varieties of fruits and vegetables, with a particular interest in the ever-popular tomato plants. 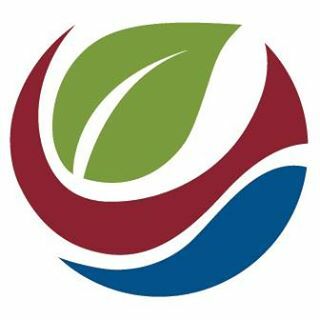 Pesticide-free, Dickinson College farm is invested in the organic process, handling pest management biologically and manually, as well as practicing crop rotation and diverse vegetation to keep disease at bay naturally. With 18 acres of animal pastures too, students can experience raising cattle, sheep, and both broiler and laying hens for a diverse learning environment. Focusing on sustainability, the farm creates nutrient-rich compost from food waste and provides produce to the dining hall, a campus subscription service, and donates food to a local food bank. 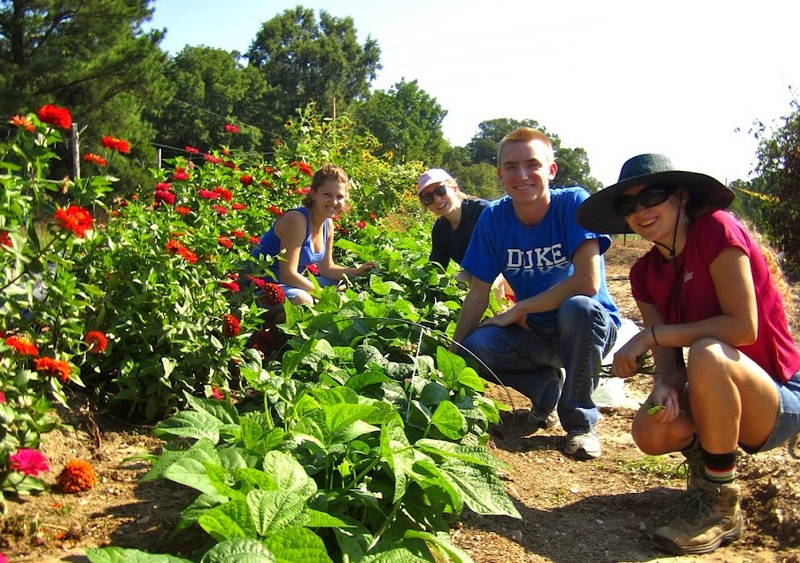 Considerably smaller than some other college farms, Duke University offers a modest one-acre produce farm, with a harvest of thousands of pounds each year. Though small in size, this college farm has an impact on students from many degree courses, from African-American studies to Women’s Studies and Cultural Anthropology, creating a diverse mix of student workers and a broad knowledge-sharing base. Much of the produce grown is used in the dining halls to provide healthy, sustainable options for students, with some offered through a CSA for Duke and Durham communities. 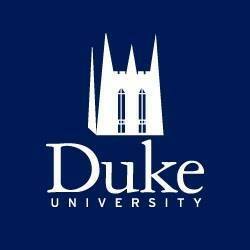 Duke University farm seeks to inspire change in food production and provides ample resources for their students to become the catalyst for that change. 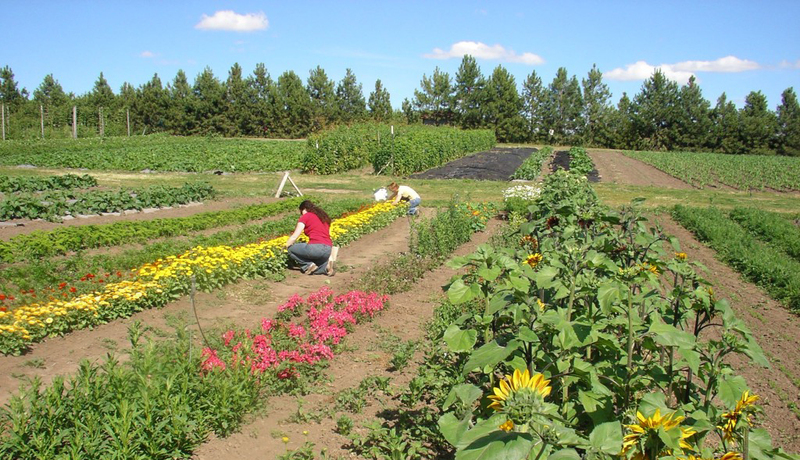 Rogers Farm, located 3.5 miles from campus in Orono, allows students to explore both organic and inorganic farming, with a focus on cereal crops, oilseed, and pest weed and nutrient management. With rigorous safety training and numerous volunteer opportunities, students are encouraged to engage with the farm as much as they want to, no matter their individual degree selection. 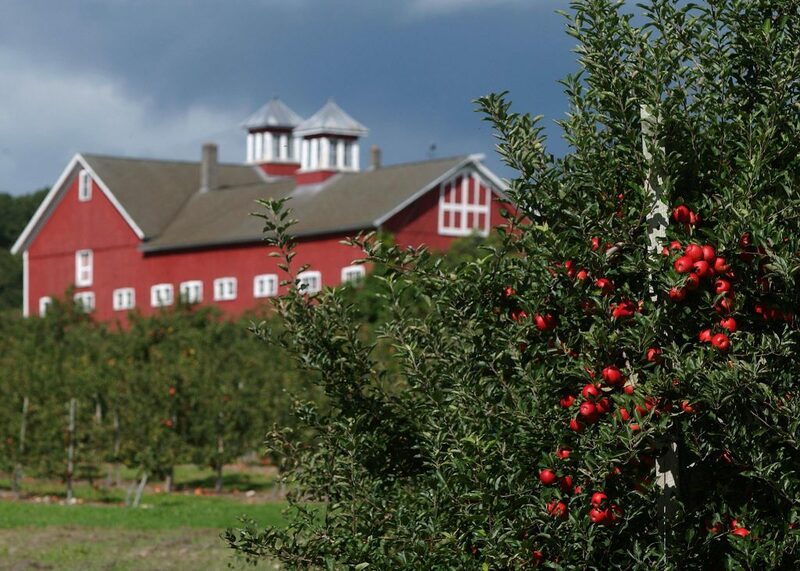 This college farm also features a student-run agriculture program, the Black Bear Food Guild, which operates with the aim of providing nutritional produce to the local community. 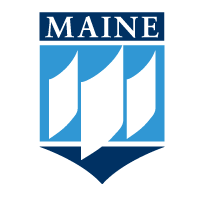 With a focus on sustainability, the University of Maine college farm offers students the opportunity to partake in agricultural research and projects. With a primary focus on knowledge-sharing, the main aim of this organic farm is to pass on the skills needed to grow fruits and vegetables in a small-scale, environmentally friendly way. Produce grown is shared with non-profit organizations and food banks, as well as being used by the university’s own science departments for agricultural research purposes. 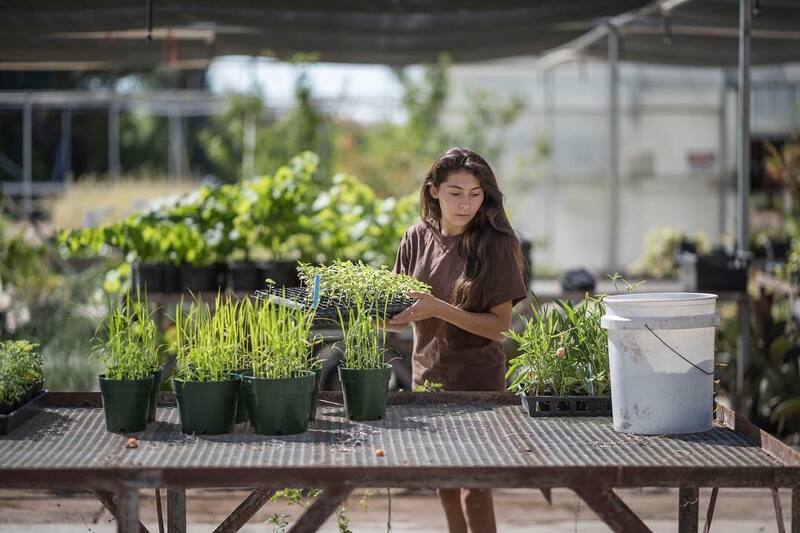 As well as vegetable crops, the farm grows both medicinal and culinary herbs and enjoys a 24-week harvest season, which provides a less intense but highly valuable educational window for students interested in agriculture. 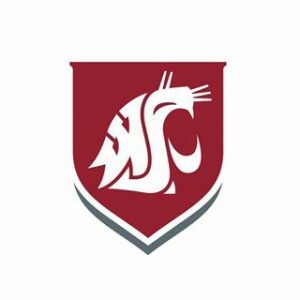 Through sustainable practice, Washington State University farm aims to educate students on food production and consumption, no matter their degree program. A liberal arts college, this farm features a modest 1.2 acres of land for vegetables, fruit trees, herbs, bees, and chickens. The farm was started by a student-run composting program which blossomed into a farm community, propagated by the enthusiasm of the students. Featuring an abundance of natural wildlife cared for by the staff and student volunteers, the farm has shown not only educational value but also lessons in resilience. In 2015, the farm suffered terribly from vandalism, but through hard work and dedication has since flourished. 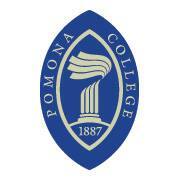 Pomona College farm offers volunteer opportunities for students and locals alike, with produce available from the on-campus farm stand and the Sagehen Café. This university farm is a sprawling 400-acre property, comprising of forests, ravines, waterfalls, ponds, and meadows for a truly diverse set of environments. While mainly used for educational and research purposes, the farm also has areas specifically for recreational use. 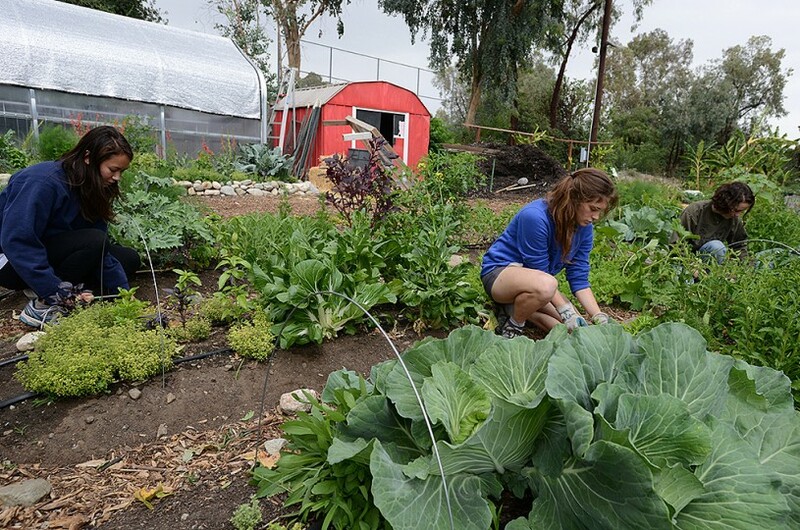 Focusing on conservation as well as establishing a sustainable food program, the university farm contains a variety of habitats, from birdhouses to beehives, as well as areas dedicated to fruits, vegetables, and herbs. In terms of produce, the farm is focused on providing local, seasonal food and emphasizes the importance of knowing where food comes from, all the way from field to table. 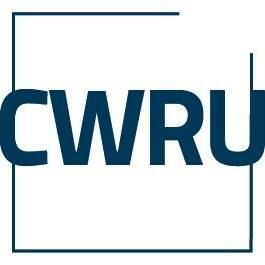 This creates educational opportunities for students, researchers, and local enthusiasts alike. 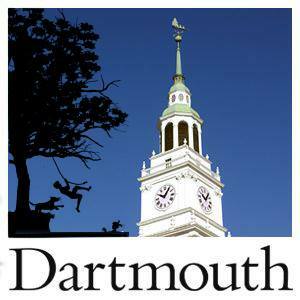 Modestly-sized, the two-acre farm at Dartmouth College aims to bring agriculture to those who want to learn about farming but have no previous experience. Certified organic, the farm offers growers the opportunity to plant flowers, vegetables, and herbs, cultivating from seeds and experiencing the journey through to eating the final product. While it offers an introduction to farming, it is by no means a thorough examination of agriculture; Dartmouth College farm is ideal for those wishing to experience farming while building social skills and learning about the processes of cultivation and harvesting, which can foster an interest in further agricultural studies. 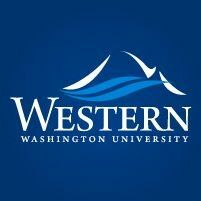 The Outback Farm, part of Western Washington University, has a rich history dating back to 1920. With a variety of different sites on which to cultivate and grow, this college farm offers to teach those with interest in agriculture but with no previous experience and encourages research and experimentation, providing it conforms to their organic-only guidelines. The Educational Garden is a small-scale farm, used to demonstrate marketable and industrial farming. 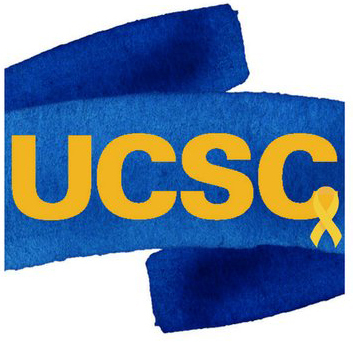 It’s staffed by students, faculty, and volunteers. This farm also seeks to involve the community in farming, with a Community Garden available for anyone with an interest in gardening or agriculture to tend to. 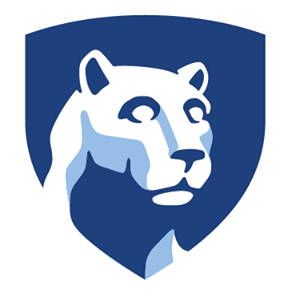 With a farm-focus on animal sciences, Penn State farm enables students to work with cattle, sheep, deer, horses, pigs, and chickens in a variety of ways. From rearing grass-fed beef to caring for laying hens, this college farm encourages students to take a hands-on approach to learning and research, providing the proper environments for knowledge-sharing. For those interested in produce agriculture and research, the college also has greenhouse and plant growth facilities. 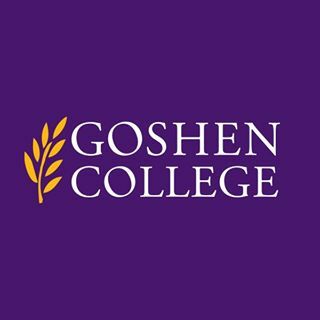 The core values of this college farm are to provide their students with a thorough, practical education in their chosen agricultural field and to maintain ethical, sustainable farming practices. 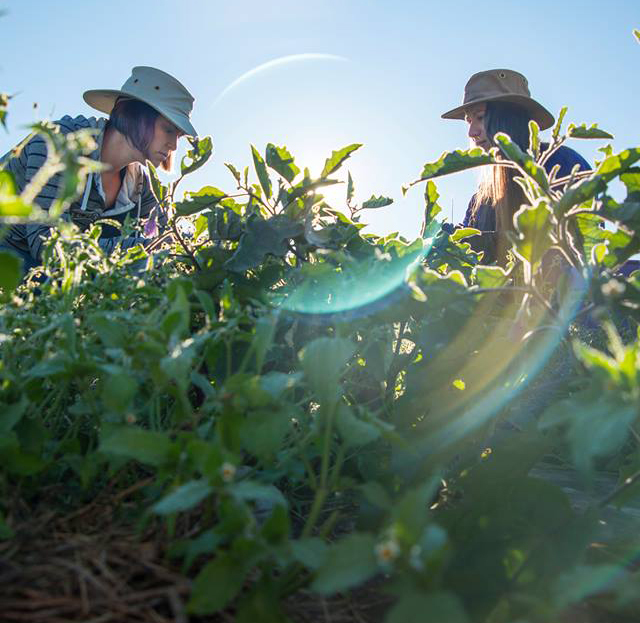 A student-operated venture, the college farms at Berry College rely on the passion of their students to maintain excellence in all areas of farming. From dairy cattle to bees and laying hens, this college farm provides a spectrum of learning and research experiences. 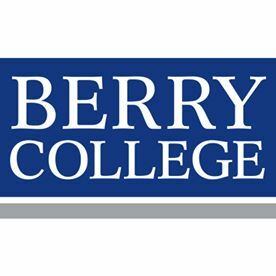 While they pride themselves on excellent animal care practices, Berry College farms also cultivate a range of fresh produce and herbs, which are available for purchase at several locations on and around campus. 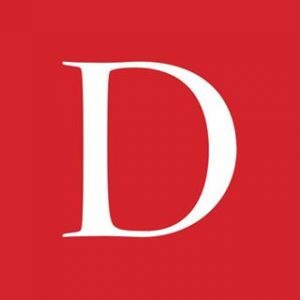 The aim of student-operated farms, among other ventures, is to provide individuals with the tools necessary to become hard-working, communicative people with real-world skills that extend after college.